It is a loan given to a person or institution secured by property or real estate. It is one of the most common loans that the financial institutions pay to their clients. Most of the home loan against mortgage is given on fixed rate system. A person taking the loan must have a clear picture regarding installments he needs to pay and what will happen if he pays back some or all the principal amount etc. With the help of home loan mortgage calculator, an individual will be able to calculate a monthly mortgage payment. A house is the largest procurement most of the people will ever make twice in their lifetimes, so it’s vital to estimate what the mortgage payment will be and how much he can afford to pay comfortably. 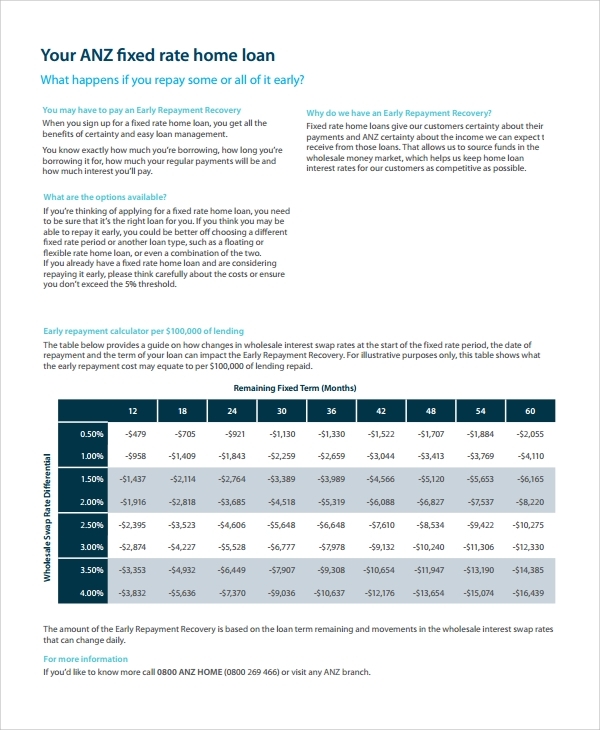 It helps to estimate monthly payments and understand the consequence of adding extra payments. Home loan mortgage calculator helpful in predicting all possible future occurrences. Personal mortgages are generally short- term loans, ranging in length from 1 to 5 years. People take this loans to buy unconventional properties for which banks do not provide mortgage loans. People also use personal mortgage loan for availing fast cash which is not available from the banks. 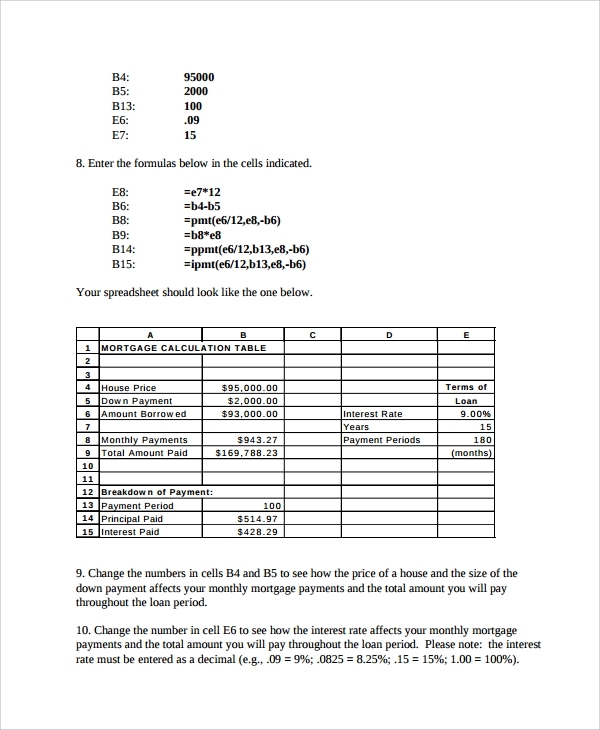 Loan payment calculator enables a person to calculate installments very preciously. This calculator needs some basic information like Loan amount, interest rate, and payment term. A user needs to feed it with some other information like sales price of the property, monthly property taxes to be paid and estimated monthly insurance amount. The calculator then finds out monthly principal and interest payment as also net PMI to be paid. 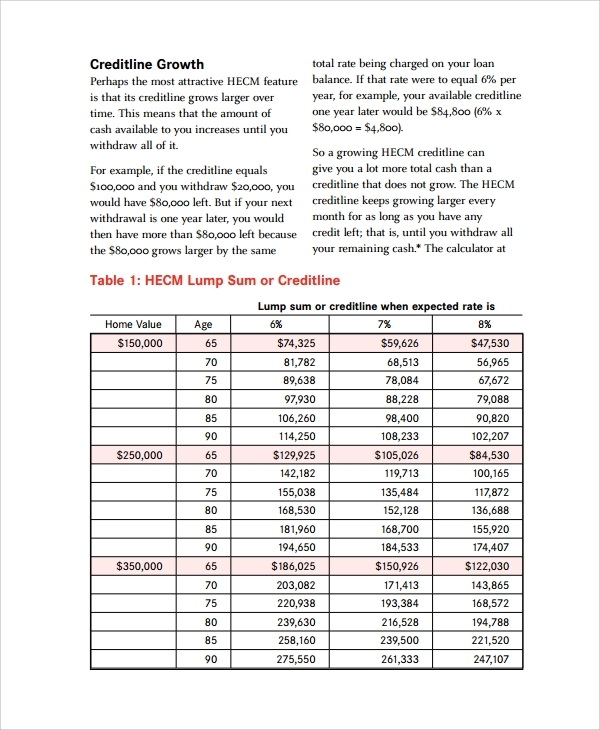 Such calculation will help an individual to decide how much monthly installment is affordable, how long the loan tenure should be taken and how much you should borrow from the private mortgage. People often avail loan against immovable property. These types of loan meet various personal and business purposes of people. These types of mortgage loans are calculated on the basis of present value concept which follows a specific formula. 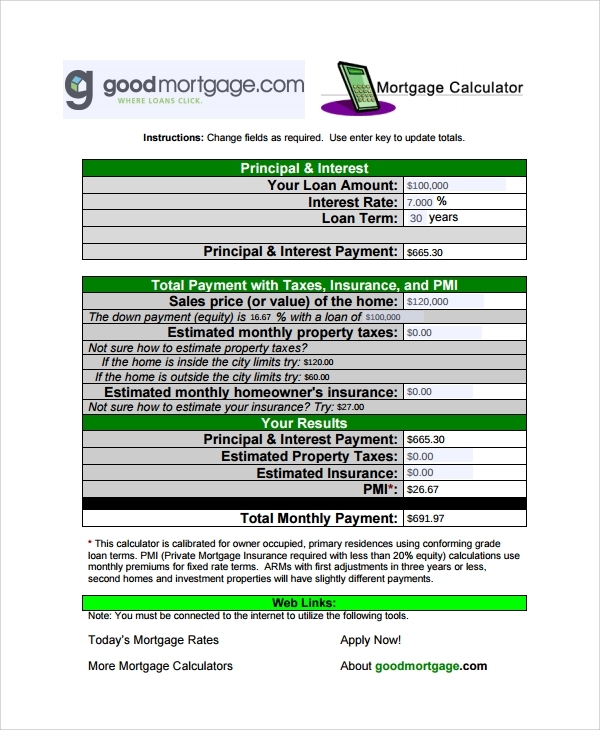 Property mortgage loan calculator helps to determine the exact monthly payments against a loan. 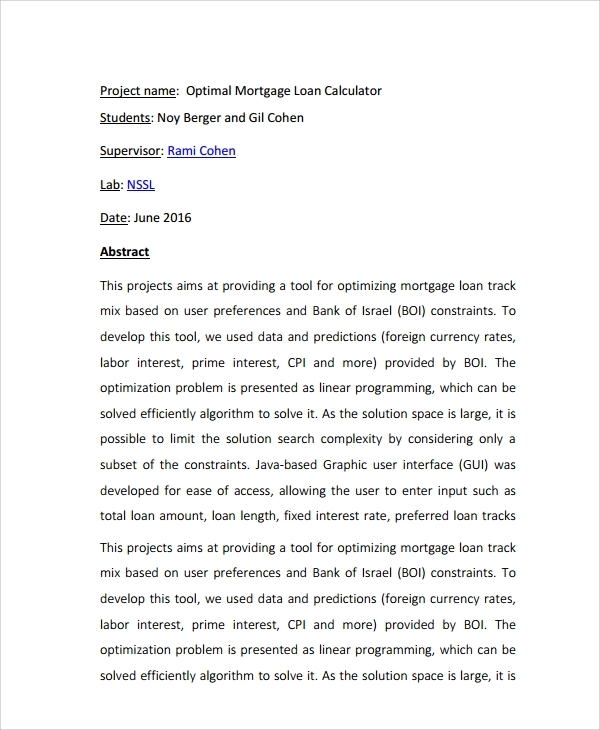 The user just needs to feed the calculator with some basic information like loan amount, the rate of interest and loan term. This loan calculator can also be used as car loan calculator. 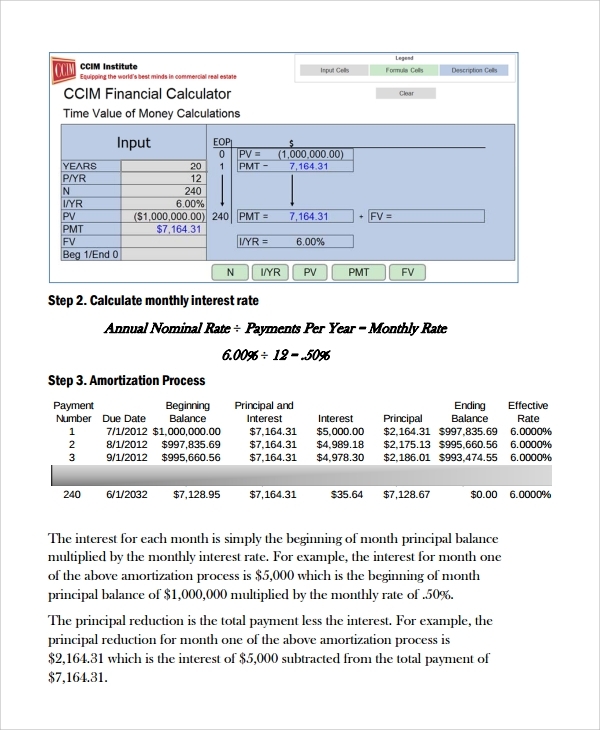 This loan calculator helps to calculate net savings one can achieve by transferring his loan from one bank to another since banks differ in their interest rates. 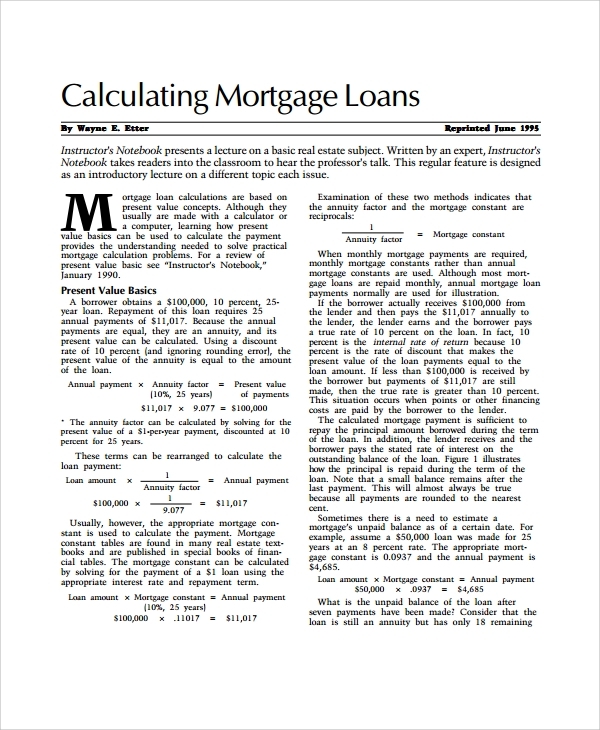 A mortgage loan calculator is an important tool that helps to calculate monthly installments easily. Such calculation helps one to plan for all future possibilities and also helps to manage their finances accordingly. By taking a loan, an individual is making a monetary commitment for next few years. Home loan calculator or private loan calculators help them to consider the best as well as the worst cases so that he could remain ready for both the situations.